ELEVEN CENTARA HOTELS & RESORTS properties have been named by as being among the top-ranked hotels in their locality by Trip Advisor. The rankings are based on ratings supplied by guests and travelers, who mark the properties in a range of five categories, from “excellent” to “terrible”. “For 11 properties to have achieved such a high profile despite formidable competition is a real achievement,” says Thirayuth Chirathivat, Centara Hotels & Resorts’ CEO. The 11 properties include three in Pattaya – Centara Grand Mirage Beach Resort Pattaya, Centara Pattaya Hotel, and Nova Hotel & Spa Pattaya, Centara Boutique Collection. 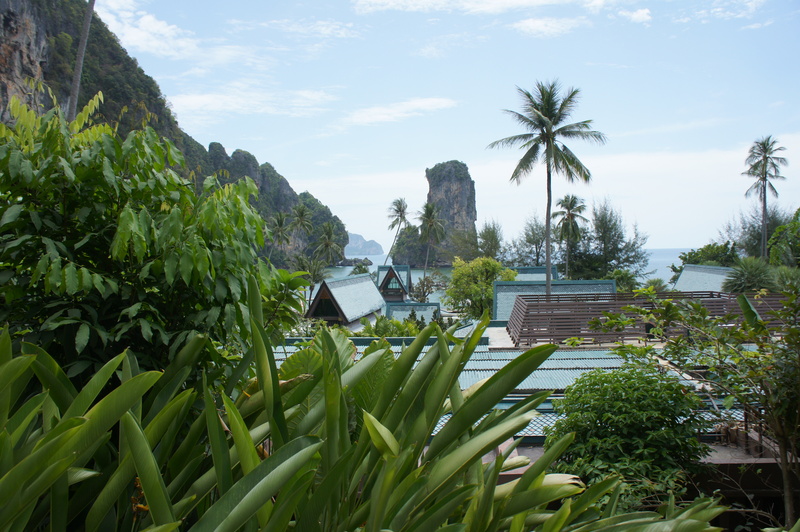 In Krabi, both Centara Grand Beach Resort & Villas Krabi and Centara Anda Dhevi Resort & Spa were named as being among the top-rated hotels in Ao Nang. Centara Grand Beach Resort Samui was rated one of the top hotels in Chaweng; Centara Grand Beach Resort Phuket, as one of the top in Karon; Centara Chaan Talay Resort & Villas Trat as one of the top in Trat; Koh Chang Tropicana Resort & Spa, as one of the top on Koh Chang; Centara Sappaya Design Resort Rayong, as one of the top B&Bs in Klaeng; and Chen Sea Resort & Spa Phu Quoc, as one of the top hotels on Vietnam’s Phu Quoc Island. Centara Hotels & Resorts operates 38 deluxe and first-class properties covering all the major tourist destinations in Thailand. A further 16 resorts in the Maldives, Vietnam, Bali Indonesia, Sri Lanka and Mauritius Indian Ocean, brings the present total to 54 properties.